Teacher Tracey Frank Pringle is a reading expert with international training in literacy education techniques. Programs at Club Literacy are fun and creative, aimed at younger children with classes for pre-K and kindergarten and “Book Talk” for kids from grades one through three. Club Literacy recognized as an expert in teaching literacy to early readers. 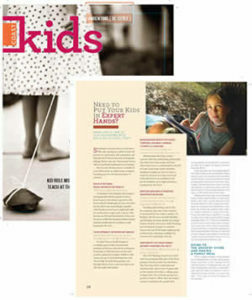 Coast Kids is an informative guide and directory to the best of what OC can offer kids and their families.